Aging: 9 months in French oak barrels. Tasting notes: With a dark, violet color, the nose shows subtle aromas of raspberries and sweet cinnamon spice. 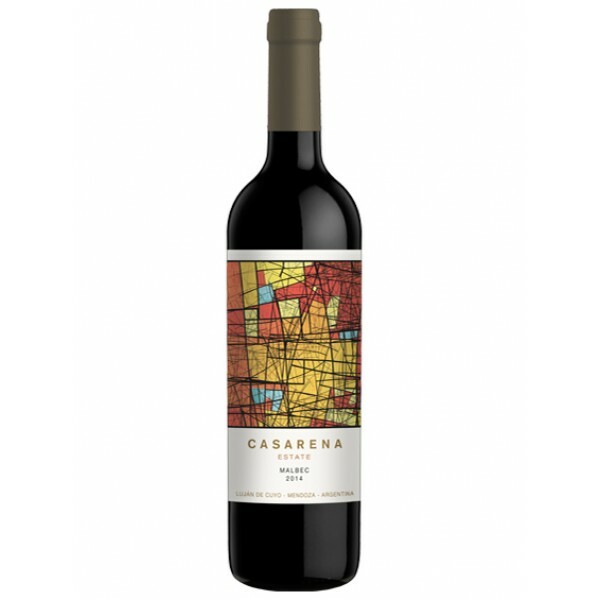 The mouth feel shows great concentration and structure, with a soft texture and sweet, round tannins. There are notes of vanilla and tobacco from French oak aging. The wine has a long, lingering finish with fresh acidity.